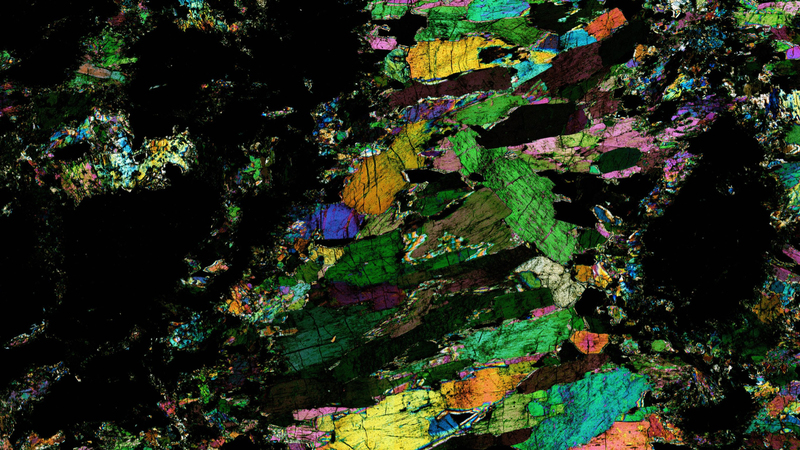 The uSCOPE GX is a high resolution geological polarizing whole slide imager (WSI). 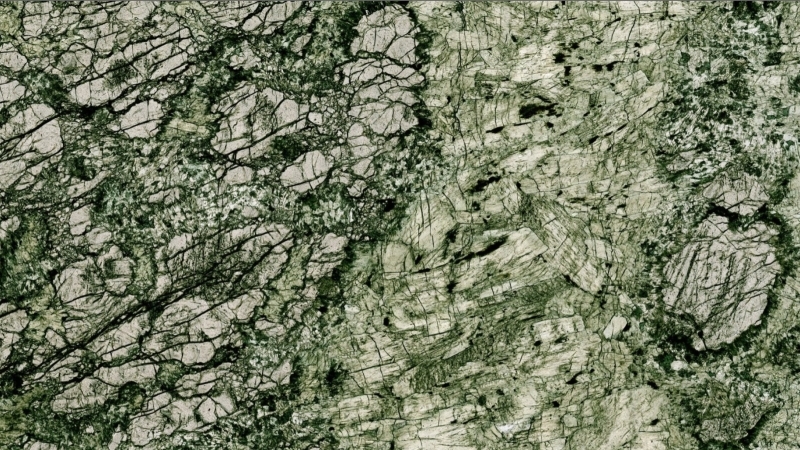 Incredible Polarized and Brightfield Images! 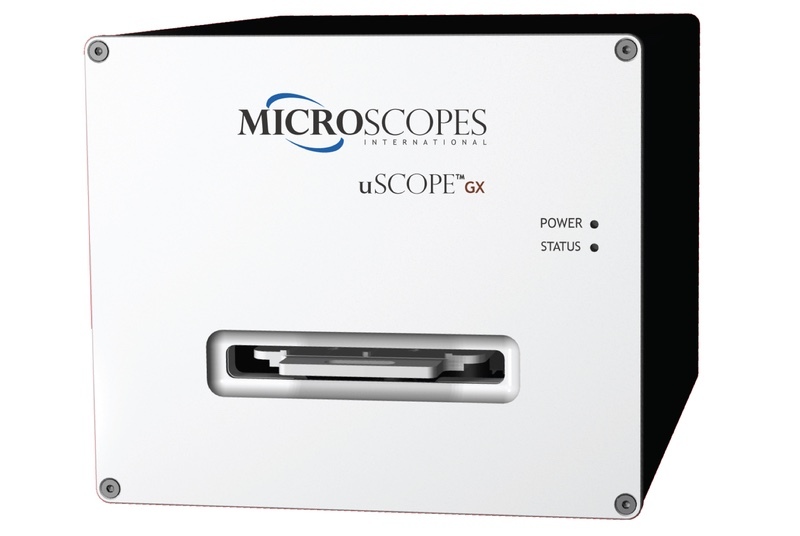 The uSCOPE GX is a digital microscope designed for geologists that want to scan rock polished thin sections on 1 x 2″ or 1 x 3″ glass slides. The uSCOPE GX produces high-quality brightfield and polarized light images (at any polarization angle 0°–90°). Birefringent histological sections can also be used. This polarizing digital whole slide imager (WSI) offers unprecedented capability in a form factor ideal for desktop PC users. Because of its size, the uSCOPE GX polarizing slide scanner is highly portable. The industry-standard USB interface makes it easy to plug in and start capturing images at work or on the road. It easily interfaces with any Windows high performance desktop and laptop PC’s. Capture, view and export complete samples or regions of interest in a wide variety of formats. Available with either a high resolution 10x and 20x strain free, Plan Achromatic objectives the uSCOPE GX offers unprecedented clarity at an affordable price. $17,495.00! Optional computer workstation with 4K display available. 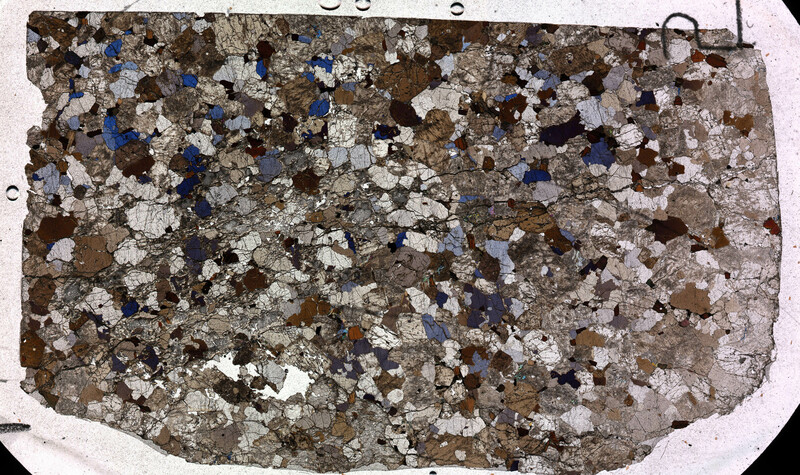 So easy to use with rock thin sections. 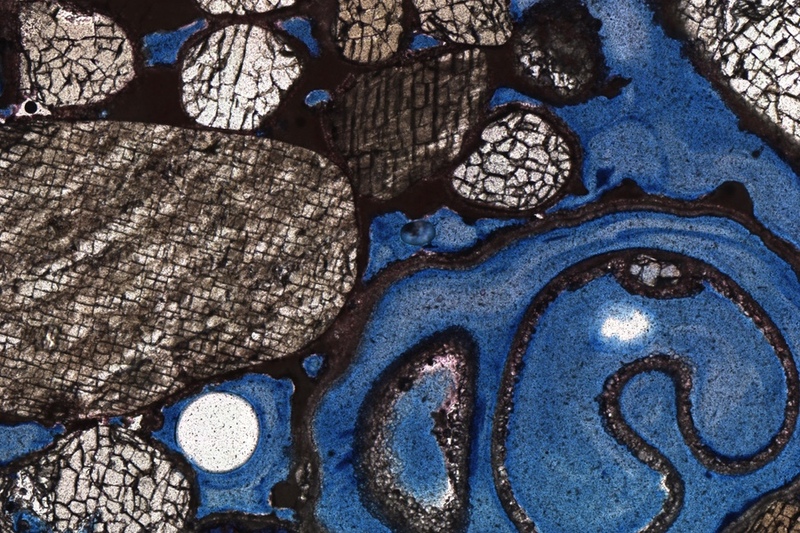 The ONLY Inexpensive, High Resolution Geological Polarizing Slide Scanner on the Market! The uSCOPE Navigator software simplifies capturing an area of interest from your geological slides. Images may be captured with no polarization (brightfield) or with polarization from 0°–90°. You can easily capture single images or select a region of interest to scan. Areas are scanned using the parameters you select. You can even create and apply your own multi-step image processing profiles to change image sharpness, improve contrast, or perform gamma correction. New features include annotations and scale bars. The uSCOPE GX polarizing WSI is so easy to use, in less than 30 minutes you’ll be an expert! Web training and support is included with every sale. Each uSCOPE GX is warranted for a period of one (1) year from the date of purchase. The warranty includes all software updates while the unit is under warranty. 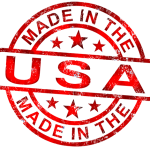 You may extend your product warranty each year by purchasing a maintenance agreement. 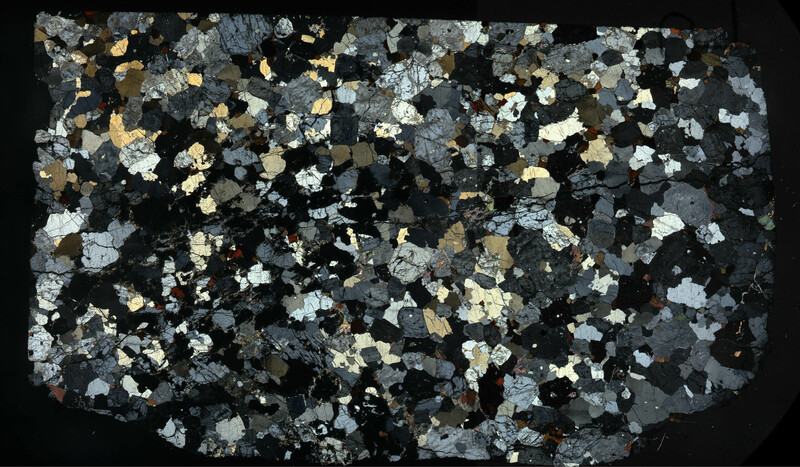 Call today to schedule a uSCOPE GX demonstration or send us a birefringent geological or histological 1×2″ or 1×3″ sample to scan!